This week’s tech news roundup features: Microsoft uplifts Node development in Visual Studio, AWS acquires Cloud9 for cloud-native IDE, and Google releases new security feature for Android users. 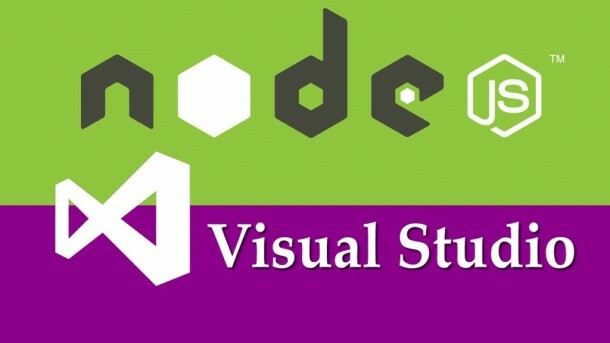 Microsoft has updated the Node.js Tools for Visual Studio to enhance performance, debugging and unit testing. The upgrade also enhances IntelliSense ease-of-coding capabilities and offers support for the recently released Node.js 6. The open-source tool’s version 1.2 enables development of enterprise Node.js apps using Microsoft’s signature Visual Studio Integrated Development Environment (IDE). 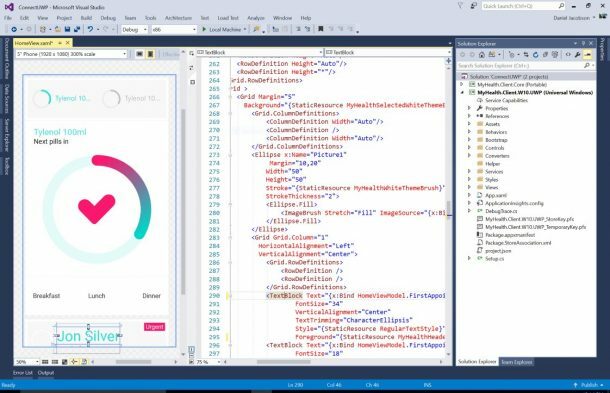 The upgrade even works with Visual Studio 2015. Additionally, version 1.2 features faster IntelliSense backing for coding compliant with ECMAScript 6 specification. It also improves the stability and performance, reducing the out-of-memory crashes and providing better project load times. Rishabh Software leverages Azure Cloud to develop universal, cloud-based applications for SMBs. Have a look at how we built a global transaction platform for a FinTech client using Azure & Xamarin. “We’re excited to let you, our users and customers, be among the first to learn that we have been acquired by Amazon. We will be joining the AWS family, and we’re looking forward to working together on terrific customer offerings for the future,” said Cloud9 founder and chief executive Ruben Daniels. 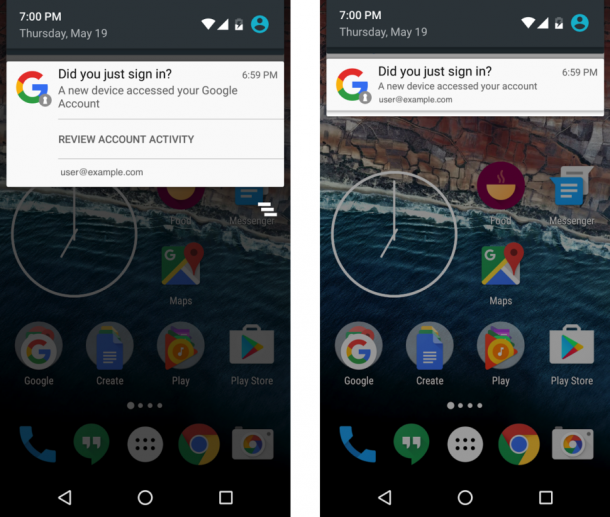 Google has released a new feature for Android users that notifies them of the security events on their account. The company’s newly rolled out native notifications notify the users about the newly added devices to their Google account to keep them more secure. 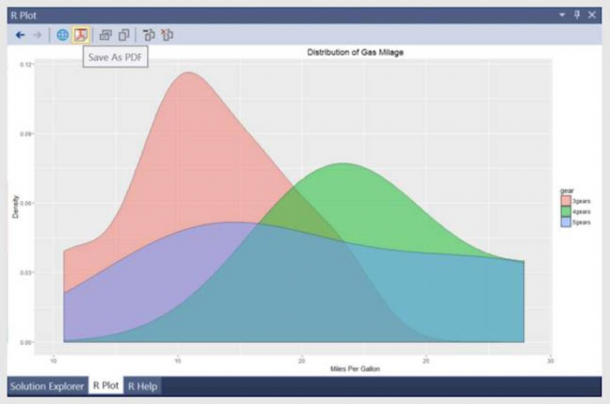 It enables users to have the know-how of who or what has access to their information. “We’ve … found that with Android notifications, users are up to four times as likely to review the information as compared to email notifications,” Google wrote in a blog post. With this notification feature, you can see a notification appear right on your Android device when you add a new device to your account. Thereafter, tap to review the activity. Google will show the location, device from where the new device was added, the IP address, and other relevant information. In case you find the device suspicious, you can quickly secure your account with just one tap. Rishabh Software is an expert in developing feature-rich enterprise mobile apps and helps organizations achieve business goals. Join our mailing list to get weekly insights on trending technological updates.